GI Path was specifically established to meet the needs of gastroenterologists and their patients. 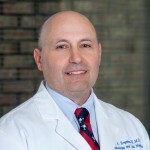 Under the direction of Craig D. Lariscy, M.D., this division offers gastroenterologists direct access to the expertise needed to definitively diagnose specimens within their specialty. 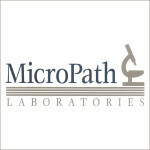 As a division of MicroPath Laboratories, GI Path has quickly become a leading gastrointestinal pathology provider for local endoscopy and surgery centers. 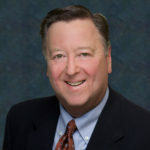 Dr. Lariscy and his team of board certified pathologists diagnose thousands of challenging GI cases annually and provide a wealth of experience for you and your patients.